Jake O'Neil earned the pole position for Saturday's King of America VIII championship race. Jake O’Neil won both of his qualifying heat races Friday and earned the pole position for Saturday’s $10,000-to-win, $1,000-to-start championship event at King of America VIII presented by Summit. Racing Equipment. Navigating a tricky Humboldt Speedway bullring, the Tucson, Ariz., racer was the only USMTS Modified driver to score a win in both of his 12-lap qualifiers—winning from the outside of the front row and then coming from ninth on the grid to score his second. He’ll be joined on the front row by Lucas Schott of Chatfield, Minn.
All of the 82 entrants competed in two heat races from two different starting spots Friday night with the top 12 in passing points locking themselves into Saturday’s “A” Main. The next 12 will fill the first six rows of the “B” Main, the next 12 to the “C” Main and so forth. Others punching their ticket to the big dance on Saturday night at ‘The Hummer’ include Darron Fuqua, R.C. Whitwell of Tucson, Ariz.; Josh Angst of Winona, Minn.; 2007 USMTS national champion Jason Krohn of Slayton, Minn.; Johnny Scott of Las Cruces, N.M.; Kent Arment of Aberdeen, S.D. ; Ricky Thornton Jr. of Chandler, Ariz.; 2012 King of America winner Stormy Scott of Las Cruces, N.M.; Cody Skytland of Horace, N.D.; Travis Saurer of Elizabeth, Minn.
Josh Angst (99), Lucas Schott (69) and R.C. Whitwell (26) all qualified their way into Saturday's championship race. A total of 14 heat races were staged Friday. In addition to O’Neil’s two-fer, other heat winners included Austin Siebert, Fuqua, Jake Hartung, Matt Leer, Troy Girolamo, Shawn Fletcher, Stormy Scott, Jason Hughes, Ryan Gustin, Zack VanderBeek, Schott and Thornton. Past King of America winners Rodney Sanders, Jason Hughes and Zack VanderBeek will be in the “B” Main starting seventh, eighth and twelfth, respectively. Defending champ Ryan Gustin is mired in the third row of the first Last Chance race. 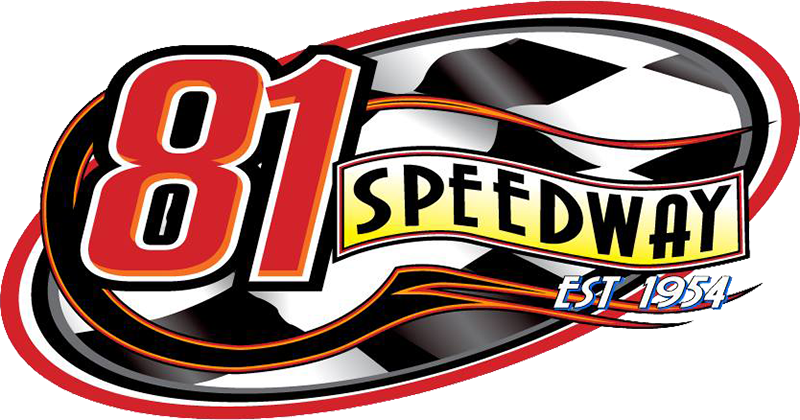 Saturday’s program will feature an “alphabet soup” of features and last-chance races as drivers try to claw their way into a spot for the finale. New for this year will be a Non-Qualifiers Race for the top 30 drivers unable to transfer out of the qualifying features. All 30 drivers will redraw for starting position. This race will pay $1,000 to win and $1,000 for second, but the top two finishers will have the option to keep the money or start the main event. The Non-Qualifiers Race will pay a minimum $300 to start. The Iron Man Challenge featuring Out-Pace USRA B-Mods will run a complete show of heat races and main events again on Saturday with $1,000 up for grabs to the winner. National points in the Summit USRA Weekly Racing Series will also be awarded. Saturday’s tickets are $25, youth ages 6-12 get in for $10 and children ages 5 and under are admitted free. Gates open at 4 p.m. with the first green flag waving at 6:30. 1. (2) 0 Jake O’Neil, Tucson, Ariz., LG2/ChevPerf. 7. (11) 05 Jake Hartung, Elmwood, Wis., SSR/Scott’s. 8. (6) 55 Brian Shaw, Brownsdale, Minn., DirtDueller/Premier. 9. (10) 11n Gene Nicholas, Lowell, Ark., Hughes/Kelly. 1. (9) 0 Jake O’Neil, Tucson, Ariz., LG2/ChevPerf.